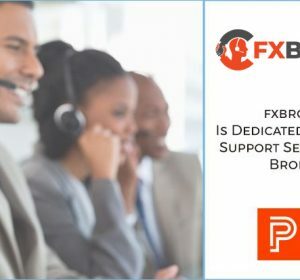 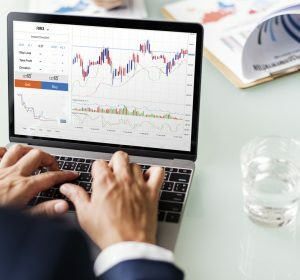 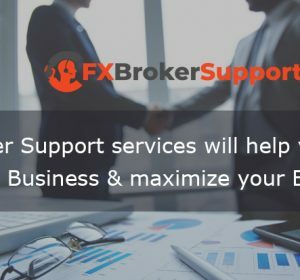 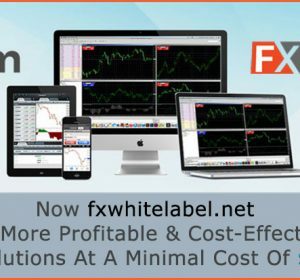 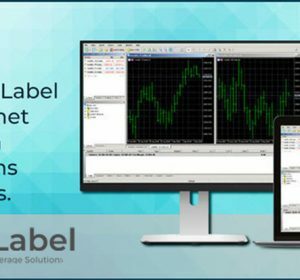 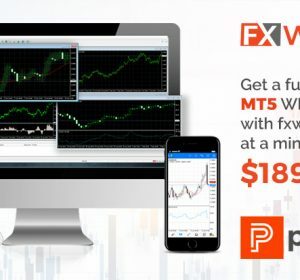 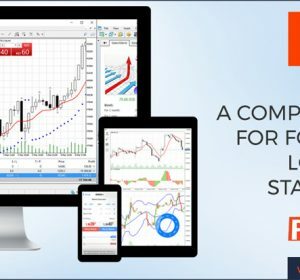 Start your fx brokerage business with our White Label Solutions. 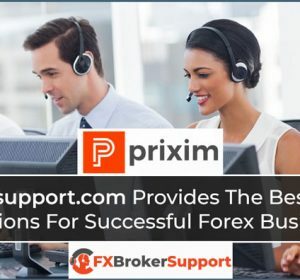 Prixim focus on providing IT & Business solutions that answer the business and technical challenges faced by many businesses. 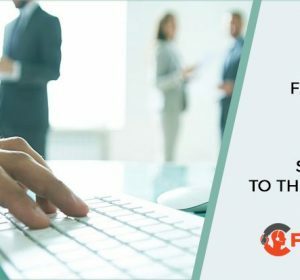 Our approach consists in combining our experience in various industries with our expertise to provide you suitable solutions.